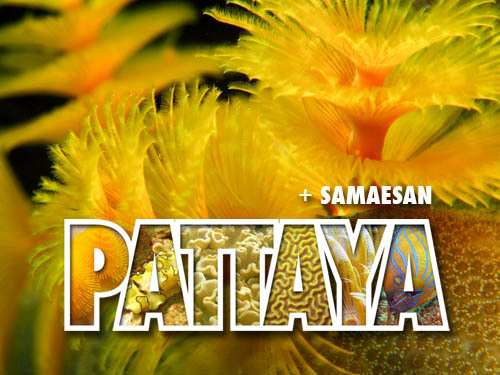 The excitement of Thailands dive sites in one website! 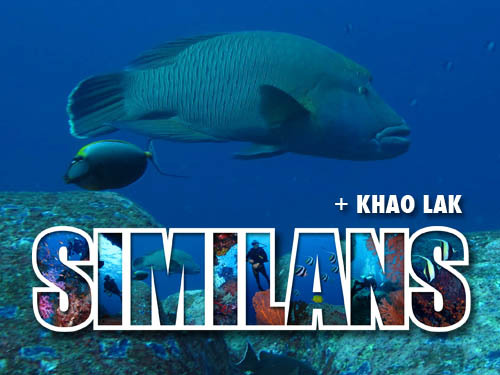 Thai-Scuba.com – the comprehensive online resource for all local and visiting divers of Thailand, presenting you with the best there is to experience at our stunning reefs and wrecks! 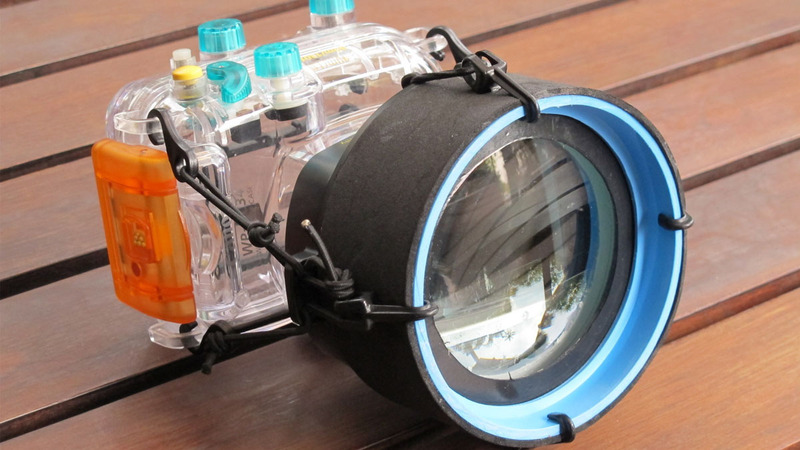 Look at it as the ‘illustrated Wikipedia of Thai scuba diving’ with tons of stuff you would never find at any other dive website on the net. Dive right in! 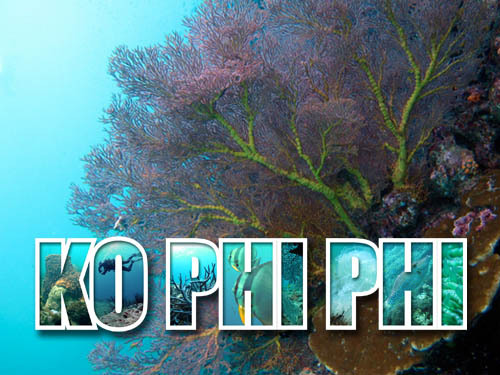 Thousands of dive photographs from around the reefs and wrecks of Thailand! All Thai-Scuba.com wrecks on one, easy to navigate page. Each wreck listing fitted with features such as 3D wreck model, dive photo gallery, video, animation or even research and history. 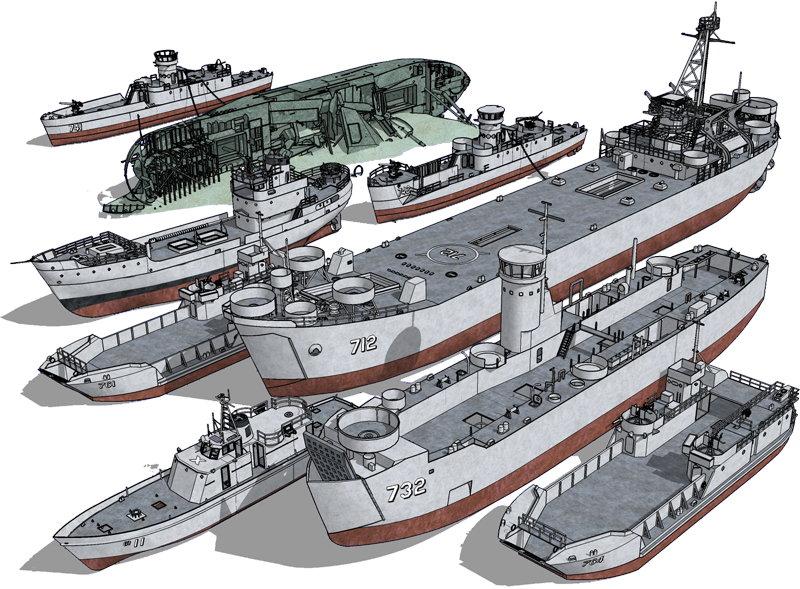 In time, this wreck archive will progressively grow in both, additional features for each wreck as well as new wrecks. Build your own professional dive log and dive brief folder! Find your favorite Thai-Scuba.com 3D wreck models as ready-made dive briefs now available as free downloads! 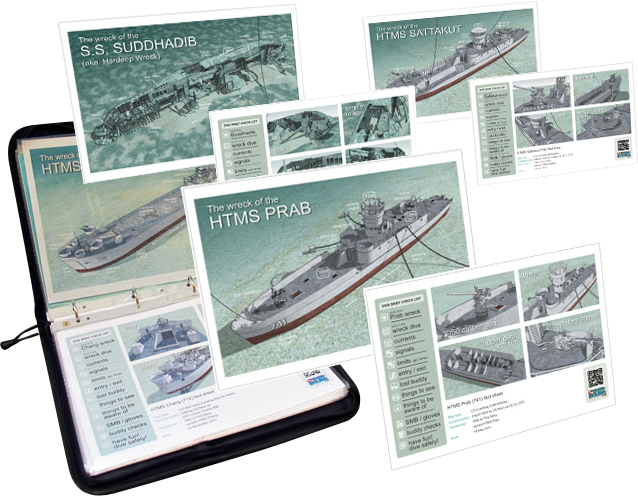 Each PDF file with several views of the individual wreck and a comprehensive dive brief format for use aboard a dive boat. 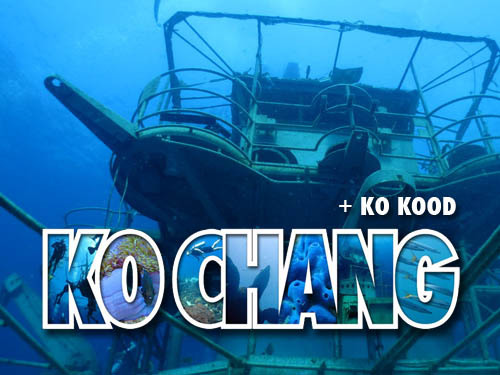 Recommended for all dive professionals and serious divers! 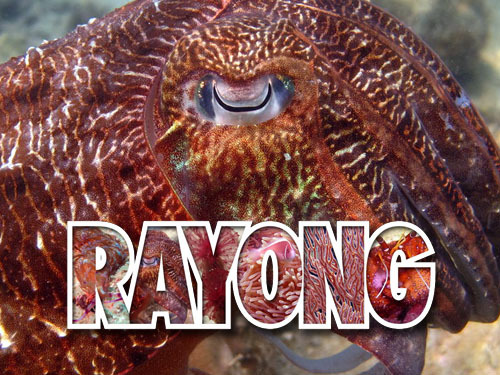 Browse the first and only marine life archive which lists exclusively the species that can be found in Thailand. No more searching through books which list “all of SE Asia’s species”, etc. With mobile internet now reaching the dive boats, this is a great asset to any diver or dive guide with a tablet right after a dive. All pictures were shot at our local dive sites and all species were carefully identified and archived with the help of several literature sources. Colloquial and Latin names are listed! 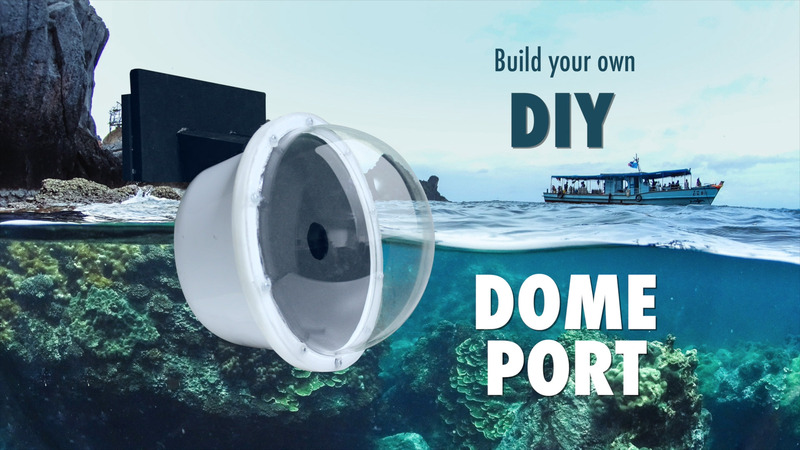 How to create your own dome port for shooting half-over-half-under shots – for your own camera model – at a budget of 25$! Find out all about creating your own DIY macro lens from components costing a fraction of a factory made lens. DIY video and photo gallery of results! Amazing detail and an optical image stabilizer in an ActionCam. 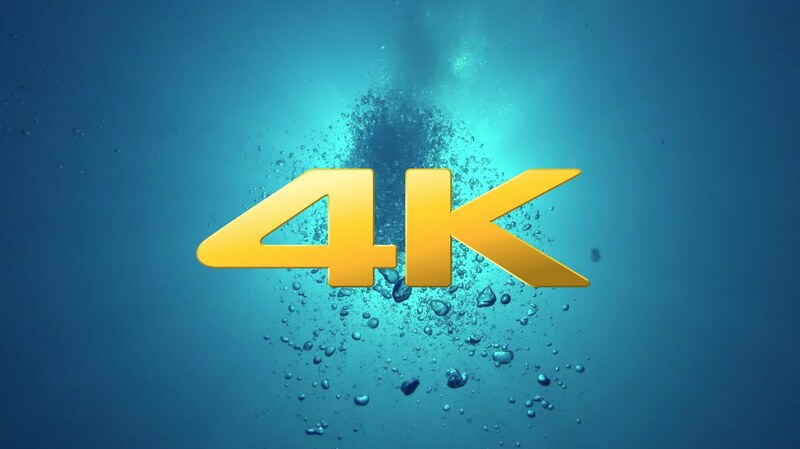 With 4K video! 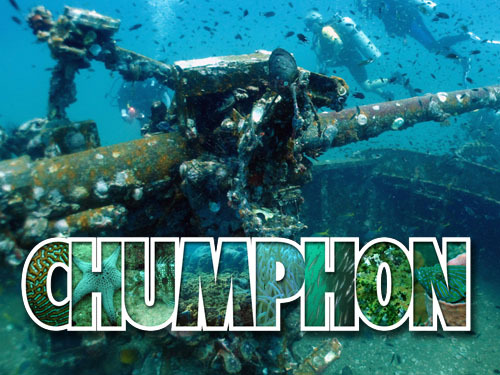 May and June is the season of Chumphon whale sharks. Always exciting, even with bad visibility. 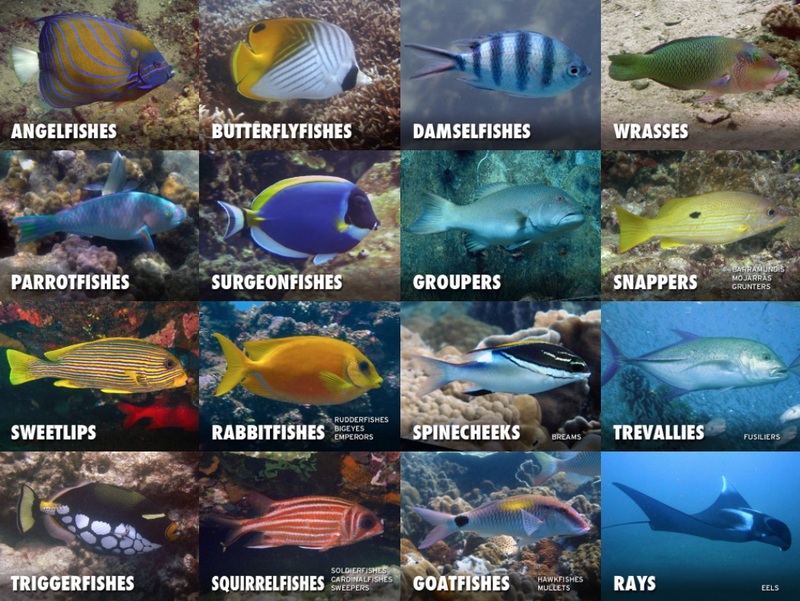 An overview of the dive centers found across our covered dive regions with links to all websites! FOLLOW THAI-SCUBA.COM ON SOCIAL MEDIA! 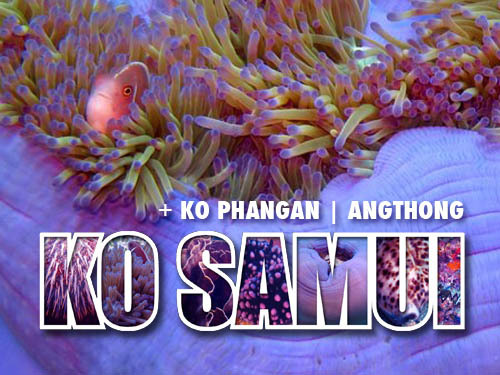 Follow the Facebook posts of Thai-Scuba.com! 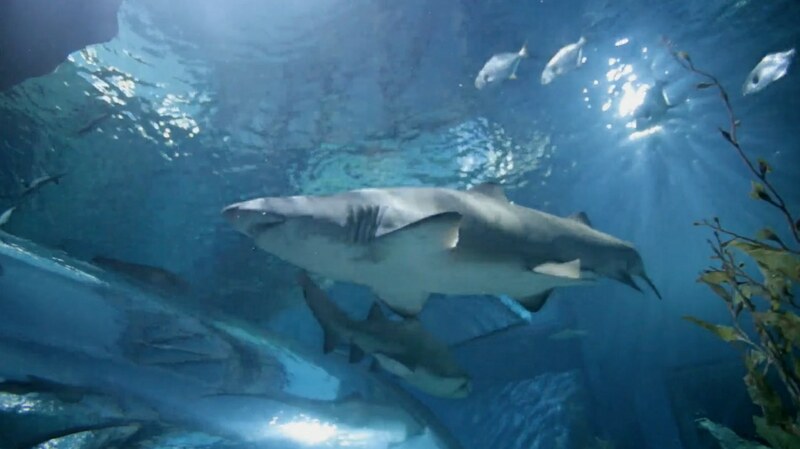 Registered fans will be informed about all relevant changes and additions to Thai-Scuba.com via Facebook, can leave comments and can submit material for inclusion in this website! Launched just recently, join Thai-Scuba.com’s growing collection of Thai underwater photographs on IG! 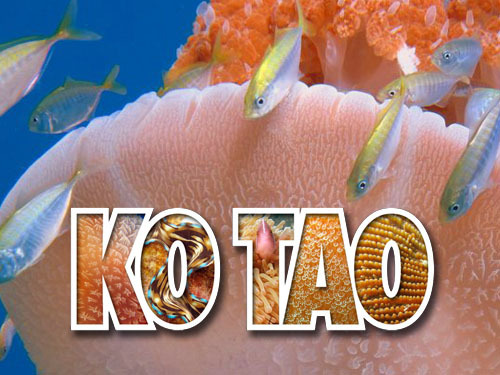 All Thai-Scuba.com original video productions can also be viewed and followed on the Thai-Scuba.com YouTube channel! 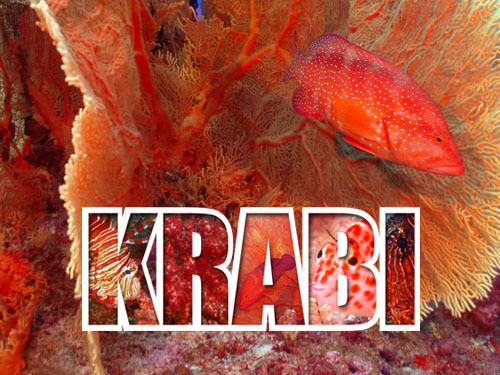 All content – copy, photography, illustration and layout – is the original creation and property of Thai-Scuba.com unless otherwise stated in individual credits of other contributors, none of which may be copied, duplicated or used for any commercial purpose. The same applies to any material relating to Pattaya-Scuba.net, the previous domain name of Thai-Scuba.com. Thai-Scuba.com is NOT a dive operator, not affiliated with any and not endorsing any company or organization in particular. 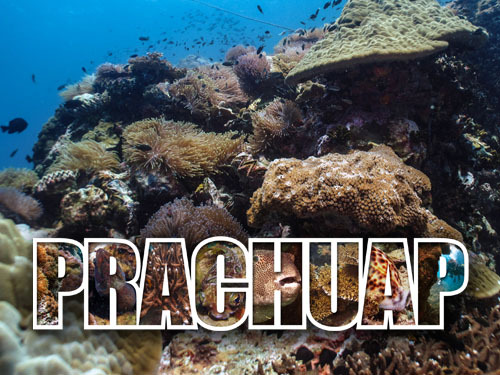 The aim of this website is to showcase the excitement of diving in Thailand, to enrich divers’ diving experiences through education and information, and to help promote the sport of scuba diving as a whole.